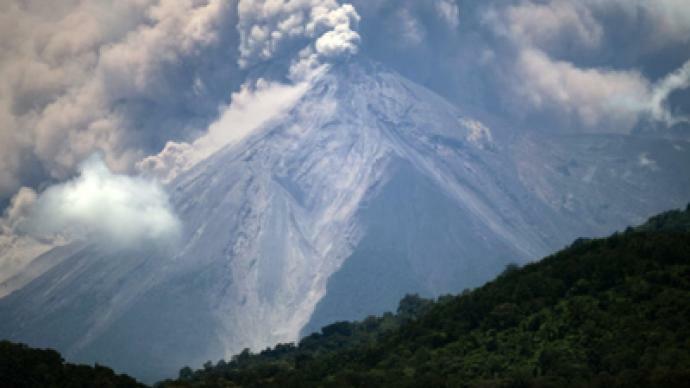 More than thirty-three thousand people have been evacuated in Guatemala, fleeing the eruption of the long-active Volcano of Fire on the slopes of Antigua, one of the country’s main tourist attractions. ­Seventeen villages within a 16-kilometer radius have been evacuated, according to Sergio Cabanas, country’s head of emergency evacuations. 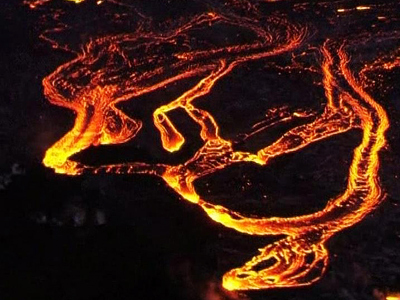 Cabanas' agency says ash and lava from the volcano have made their way 600 meters down the slopes. Authorities say the city of Antigua is not in any immediate danger, as ash from the eruption is currently blowing south. 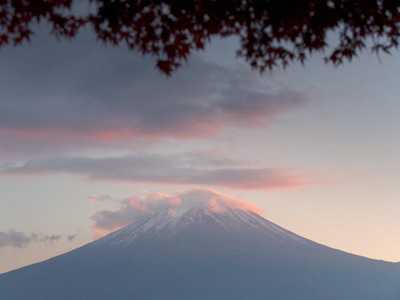 The government fears that the eruption could last for at least 12 more hours. 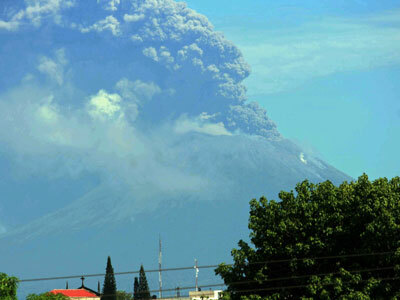 Seismologists also say a series of explosions have been coming from the 3,763-meter-high volcano. The Volcano of Fire, known in Spanish as Volcan de Fuego, is one of Central America's most active volcanoes, with the last known eruption in August 2007. Guatemala's volcanology service reported that seven families were evacuated from their homes near the volcano. 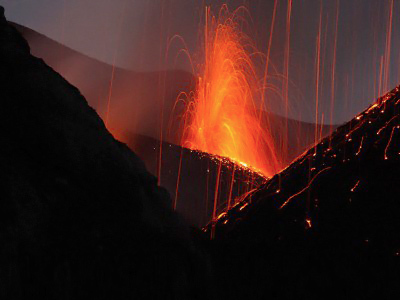 Fuego is famous for being almost constantly active at a low level. Smoke issues from its top daily, but larger eruptions are rare. The latest activity started in the beginning of September, with local aviation authorities put on alert about a potential ash cloud. Air traffic is expected to be hindered. Fuego is joined with another volcano, called Acatenango, and collectively the complex is known as La Horqueta.